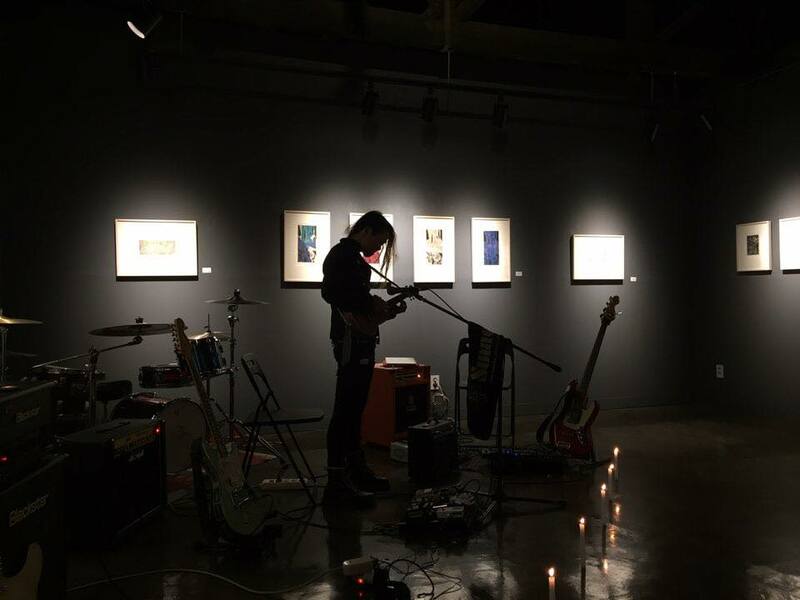 [CHICAGO, IL – April 2019] This April, Eat Paint Studio is pleased to host Korean artist and musician, Bo Whang, for a site-specific exhibit and performance. In addition to his work as a visual artist, Bo is the founding member of the critically acclaimed band SmackSoft (known as Whang Bo-ryung = Smacksoft in Korea). The opening reception takes place Friday, April 12, 6-9PM at Eat Paint Studio and will include an acoustic performance featuring the latest digital single release by SmackSoft, titled “My Way”. 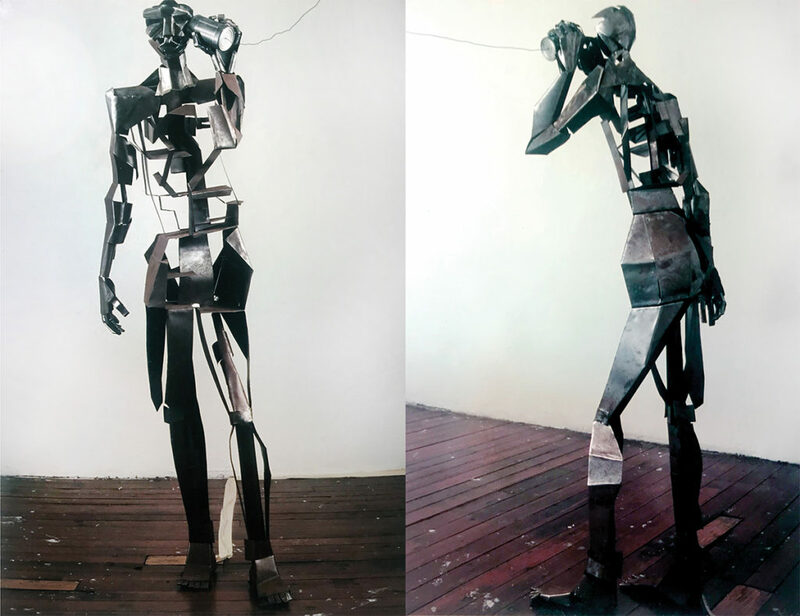 Originally from Seoul, South Korea, Bo studied art and sculpture at Pratt Institute in NYC. Influenced by British punk and steeped in the 90’s NY art scene, Bo returned to Korea and began performing as a solo musician, later forming the band SmackSoft. His first solo studio album, “Cat with three Ears” followed up by “The Sun Sign” have become iconic emblems of the South Korea’s first wave of independent rock and punk music. 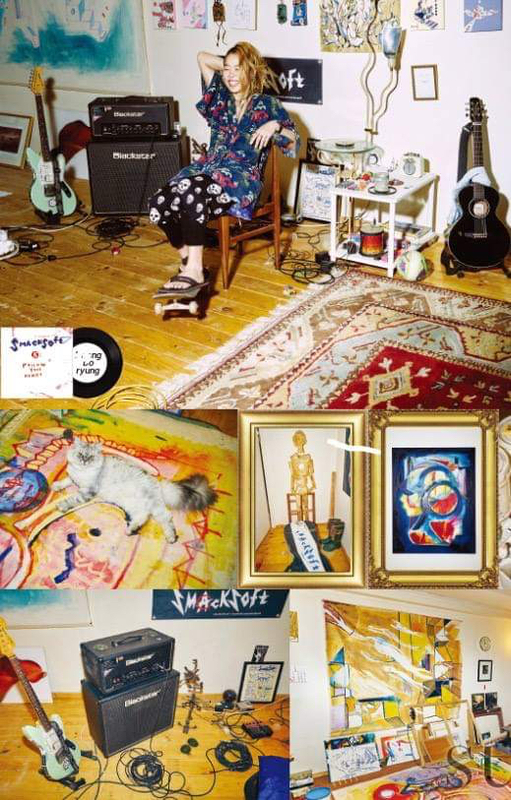 Bo also creates the artwork for SmackSoft albums and often combines art and music during their performances, including a backdrop of paintings and video projection during their layered sound performances. SmackSoft has toured across Korea, Japan, Europe, and the United States including performing at SXSW in 2014. In 2015, SmackSoft was featured in the album Golden Indie Collection and the book The Musician by Choi Kyu-sung. Chicago artist Emily Rapport will collaborate with Bo Whang through April in the gallery, creating new work and engaging with our audience! Additional events and performances will be shared via Facebook and on our website. Eat Paint Studio is located at 5036 N Lincoln Ave. Gallery hours are Wednesday through Saturday, 10am – 5pm. Walking distance from the Western, Foster, Lawrence, and Lincoln Ave bus routes, and a few short blocks from the Western Brown line Station. For more information visit our website, https://eatpaintstudio.com, or call 773-878-8737. Family friendly, close to CTA Western Brown Line and buses, easy street parking.